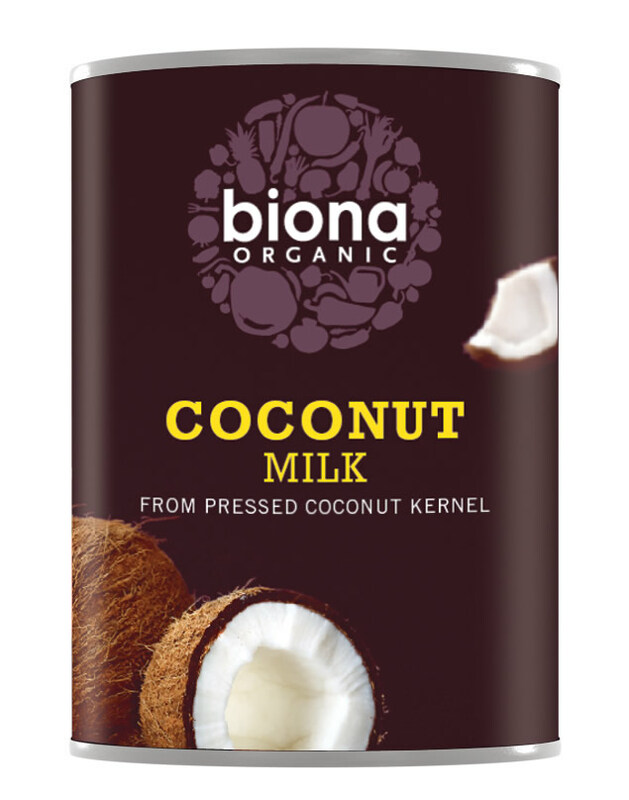 400ml organic, vegan friendly Biona Coconut Milk from pressed coconut kernel. Once opened transfer contents to a suitable container, refrigerate and consume within 3 days. The Biona Organic Coconut Milk 400ML product ethics are indicated below. To learn more about these product ethics and to see related products, follow the links below. 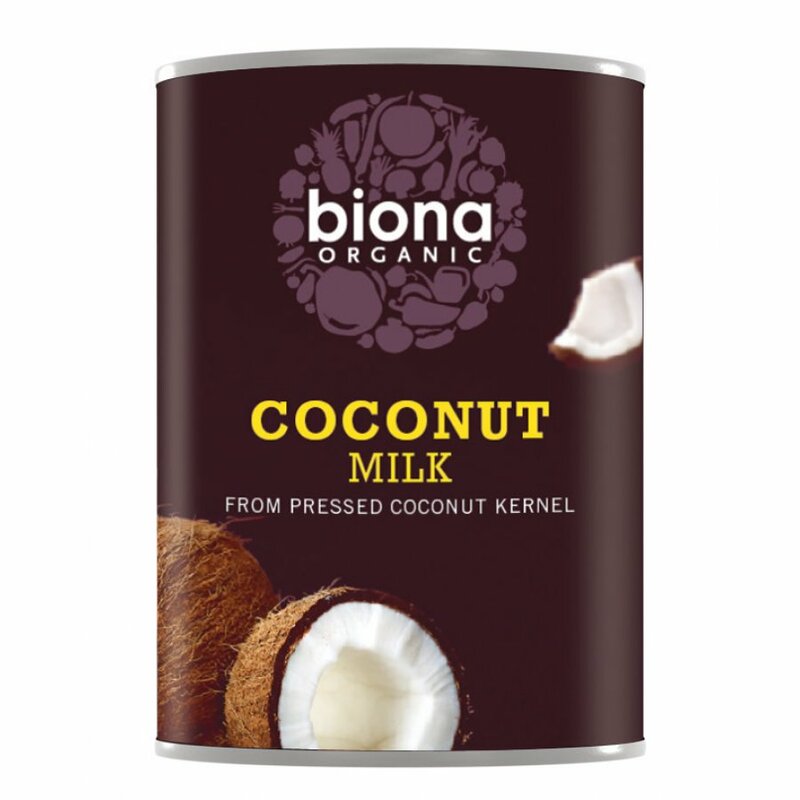 There are currently no questions to display about Biona Organic Coconut Milk 400ML.